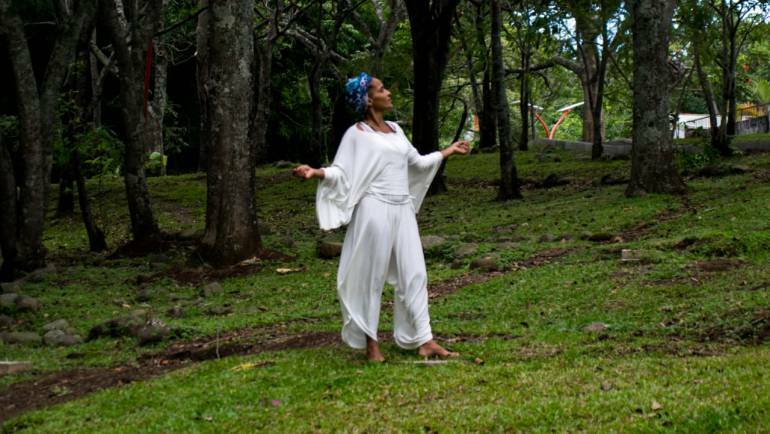 Owner of Spa Maya, Norma, has studied with the Honorable Master Rmji Singh at the international level and has received her Sonotherapy Certification. 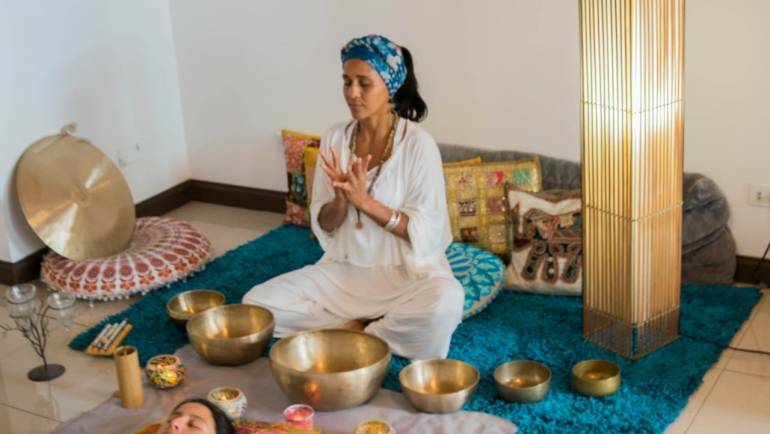 Spa Maya offers individual and collective healing sessions with Tibetan bowls which can be done in a setting in Tamarindo facing the sea or in the middle of the jungle. A session of Tibetan Bowls (cuecoterapia) is a fusion of ancestral techniques of the Himalayas and modern tools of self-knowledge that seek to transform situations in our lives for all ages recognized by health ministry with success. 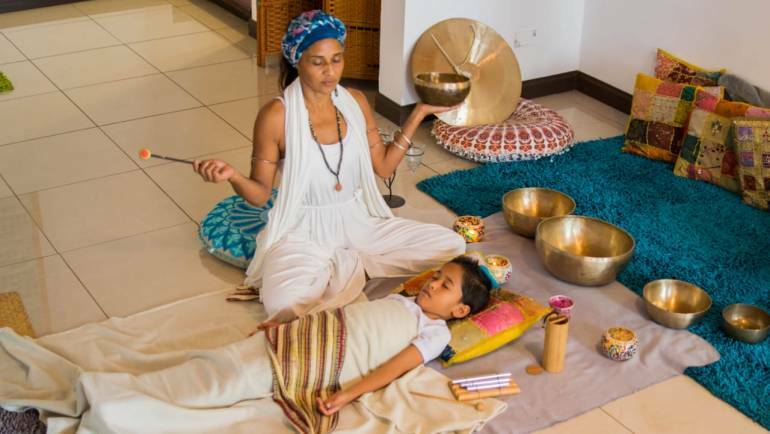 The sounds of the bowl in therapy make the patient's brain in a state of calm as it helps to emit alpha waves, which is why the body becomes totally relaxed and the person feels well.